Daniel Callaghan was born in San Francisco, United States, on 26th July, 1890. He attended the United States Naval Academy and graduated in 1911 (39/193) and joined the United States Navy. 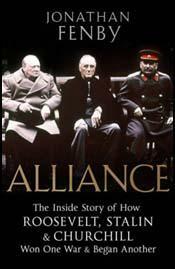 In 1938 Callaghan was appointed as Naval Aide to President Franklin D. Roosevelt. In 1940 he was given command of the San Francisco. 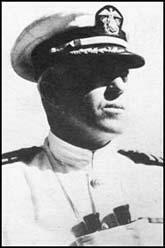 Promoted to rear admiral he supported the American landings in Guadalcanal with five cruisers and ten destroyers. This resulted in heavy fighting off Savo Island and he was killed in action on 13th November, 1942.